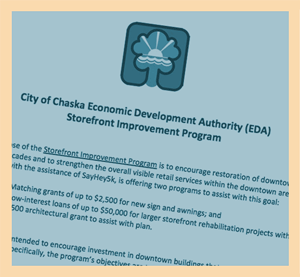 Download this link on your phone and take downtown Chaska with you everywhere! 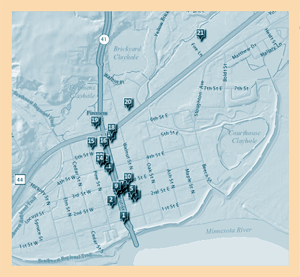 The link will allow you to search and locate any type of businesses located in downtown. 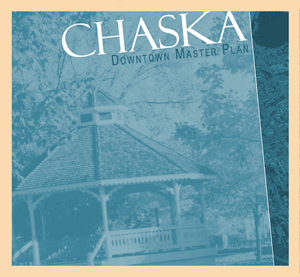 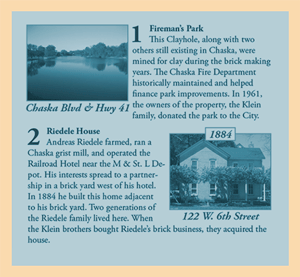 Get out, get your steps in and learn about beautiful and historic downtown Chaska by accessing a map that provides a fun walking tour!